Pan-African & Anti-Colonialism at Native Liberation Conference – Albuquerque, NM, U.S.
Ahjamu Umi Speaks – Portland, Oregon, U.S. I would like more information about how to join the A-APRP, please contact me. 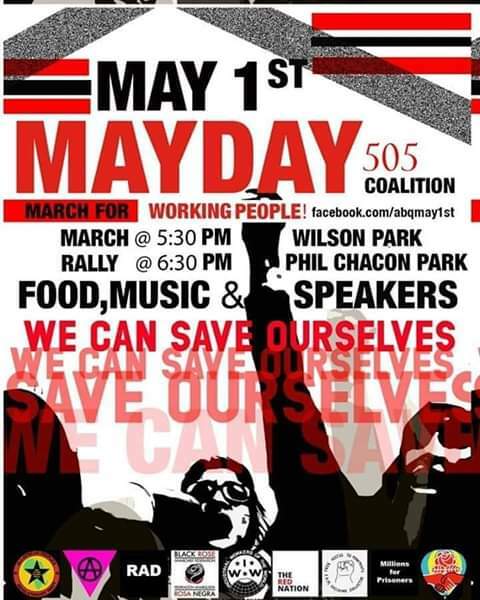 MAYDAY – Albuquerque, NM, U.S.